Looking for the perfect outdoor patio kitchen? Find the perfect Bull BBQ Island or Challenger Designs BBQ Island that’s just right for your next backyard BBQ summer party! These outdoor kitchens were designed with you in mind by pairing elegance with usability. Learn more about the outdoor kitchen appliances that are right for you. Visit your local Carddine Backyard Experts San Diego store today! 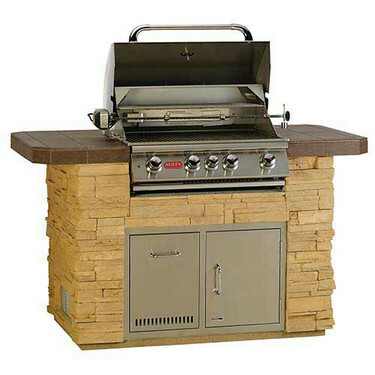 Searching for outdoor kitchen appliances outside of the San Diego area? We have three other locations within California, so stop in for more information about how we can help create your dream outdoor patio kitchen.